Join 60+ C-level IT and Security Executives from across the entire Southeast region for 2 days of in-depth networking and peer-to-peer education. 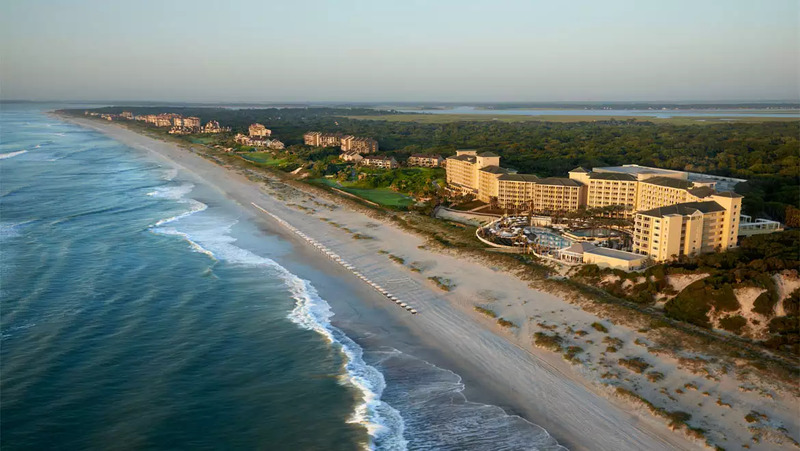 The Omni Amelia Island Plantation Resort is nestled on 1,350 acres at the tip of a barrier island just off the Northeast Florida coast. Enjoy luxurious oceanfront accommodations, world-class resort pools, championship golf, full-service spa, endless dining options and family-friendly activities.